Srinagar: Hurriyat Conference (M) strongly condemned the mass crackdown and arrest of resistance leaders and activists, booking them under draconian PSA and shifting them to outside jails, terming it as a sheer political vendetta and totalitarian. 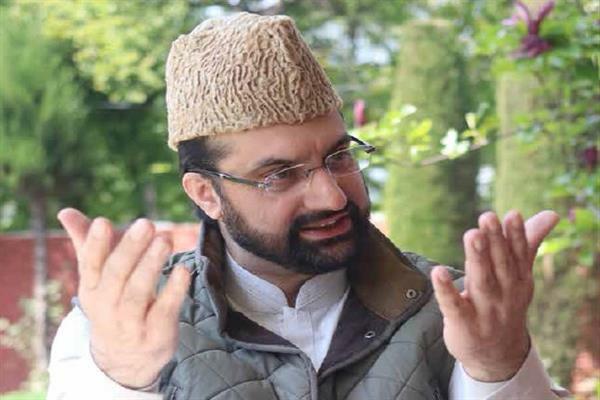 In a statement issued that Hurriyat (M) said that the ban imposed on JKLF is totally undemocratic and authoritarian in nature and now raids are being conducted on Front activists and leaders across Kashmir in an open attempt to crush the peoples’ genuine right to dissent, which is highly condemnable. Hurriyat (M) also denounced repeated CASO in Shopian villages and said that irrespective of their age including the youth are being harassed and intimidated and caused great inconvenience. Previous articleNC isn’t only a political party but a movement: Farooq Shah.